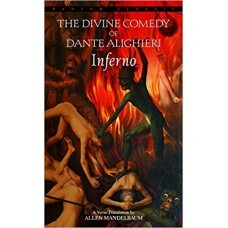 Dante Alighieri is one of the greatest poets in world history. 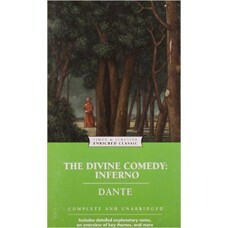 His brilliant epic, "The Divine Comed.. 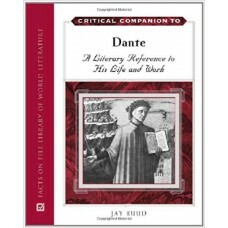 In this superb translation with an introduction and commentary by Allen Mandelbaum, all of Dante''s ..
Of the great poets, Dante is one of the most elusive and therefore one of the most difficult to .. 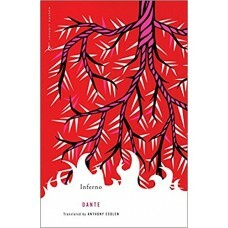 In this, the concluding volume of The Divine Comedy, Dante ascends from the devastation of the I.. 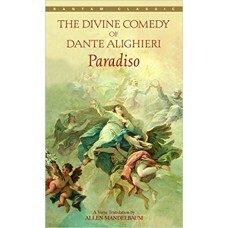 This brilliant new verse translation by Allen Mandelbaum captures the consummate beauty of the third.. This story begins in a shadowed forest on Good Friday in the year of our Lord 1300. 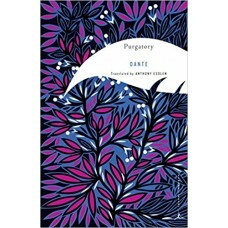 It proceeds on a..
A brilliant new translation of the centerpiece of The Divine Comedy Purgatory, the mountain that .. 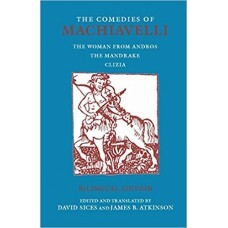 This volume of sparkling translations - "The Woman From Andros", Machiavelli''s version of Terence''.. 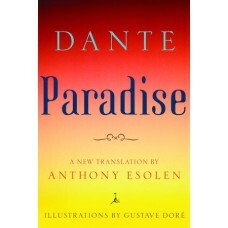 This splendid verse translation by Allen Mandelbaum provides an entirely fresh experience of Dante''..